We all know Easter as a joyous time and the spring flowers only enhance the wonder of this time of year. 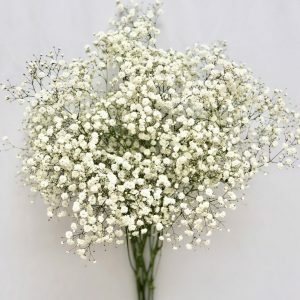 There are many flowers we associate with Easter, maybe because of Christian traditions, or maybe simply because they are in bloom in springtime. 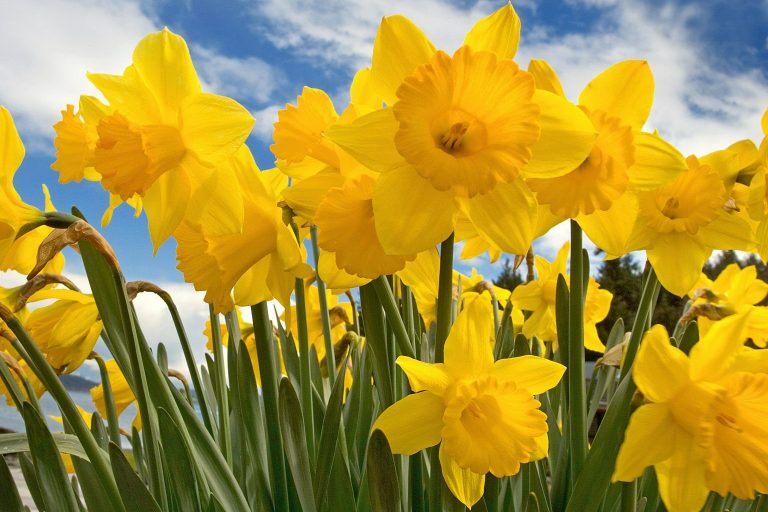 Join us in taking a closer look at the religious, and secular, symbolism behind some of the most popular Easter flowers. Traditionally lilies give reference to Our Lady, in many pieces of art and in sculptures. Pure white lilies symbolise hope, purity and the resurrection of Christ. Representing peace of mind. 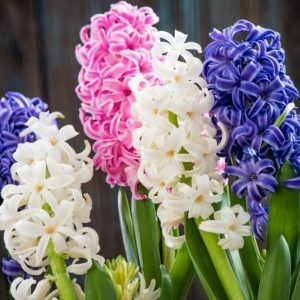 The giving of a purple hyacinth can symbolise asking for forgiveness. 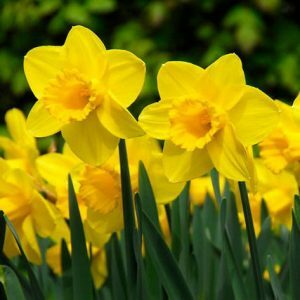 With their dazzling colours, daffodils represent love and friendship. A popular choice for wedding bouquets, these delicate flowers represent the Holy Spirit. 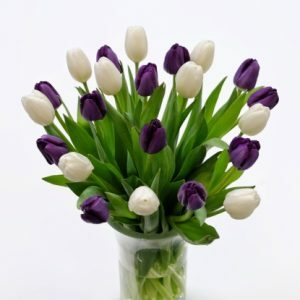 All tulips represent passion and love, but purple and white tulips have a special meaning. Purple represent royalty and white represent forgiveness. These beautiful flowers symbolise faith, hope and wisdom. 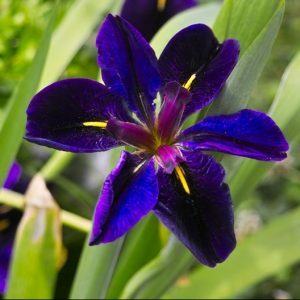 Eve’s Tears: Some believe the first lilies appeared when Eve shed tears of repentance when she was cast out of the Garden of Eden. 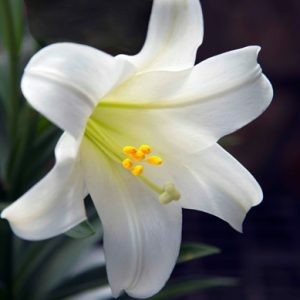 The Sweat of Christ: Other accounts claim that lilies sprang up when Christ shed drops of sweat upon the earth during the crucifixion. Mary’s Tomb: When people visited Mary’s tomb after her death, all they found was a bed of lilies as Mary had been taken directly to heaven.